Do you thrive in fast-paced, ever-changing environments? Are you optimistic & open-minded when faced with change & adversity? Do you love working with others & are you comfortable, confident, & engaging over emails, in meeting rooms, & in large or small public speaking settings? This opportunity is for you! 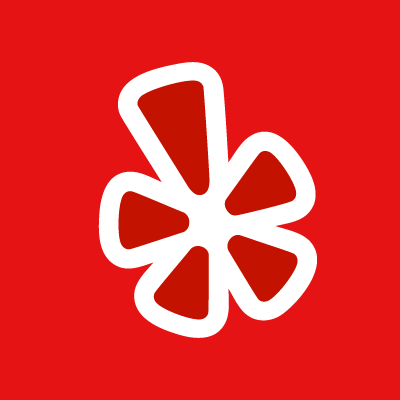 The Yelp Training Specialist will assume training role with a specialized focus within the Partner Sales Multiloc team. The Partner Sales Training specialist & will design & distribute new & ongoing training experiences for new hires & existing team members within this rapidly growing group at Yelp. The Training Specialist will be responsible designing & delivering trainings & performance driving initiatives to the Partner Sales group including but not limited to areas including: Onboarding, Sales Tools, Consultative Selling, & Product Positioning. The projects will be varied & exciting a primary focus of the role will include a strong focus on our National Partner Sales onboarding & continuing education programs. An effective Training Specialist will be involved in QAing associates after training programs have occurred & will help create new ways to measure training effectiveness while maintaining Yelp integrity. On an ongoing basis the Training Specialist will create training curriculums via different Partner Sales (suited to the type of material) including but not limited to in-person presentations, video trainings, slideshows, assessments, & surveys. They will be responsible for researching & recommending new methods & technologies suitable to enhance training programs. The Partner Sales Training Specialist will be required to upkeep our internal Wiki & also Exceed, Yelp's internal Sales & Support resource & training website. They will work with other org stakeholders such as Sales, Enterprise Sales, AM, Rev Ops, Legal, Finance, User Operations, Marketing, & Business Development to create new training content. A portion of the time the Partner Sales Training specialist will be involved in training initiatives that impact the broader Multi Loc space. A successful Training Specialist will generate a network of support with other teams at Yelp, helping to participate in, organize, & execute against a greater training strategy.